This piece of land has a building factor 6% in Ga2 zone. 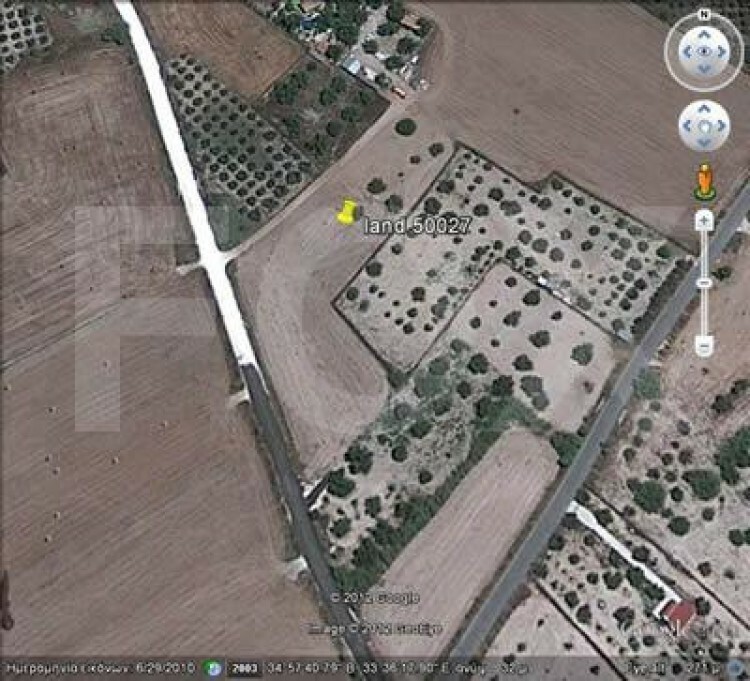 Its 1552 square meters and located in Aradippou village. Also it has road- asphalt and electricity.